The drive and momentum of the Bega Valley Innovation Hub is about to crystallise with the launch of this dynamic new frontier in the local economy. Business people, entrepreneurs, school students, anyone is invited to the launch on October 29 at the Bega Civic Centre. This long-held ambition of the local tech and entrepreneur community really started to take off in June when the Commonwealth Government invested $382,000 in the idea. The total cost of the new Innovation Hub is around $580,000, with the balance made up by Bega Valley Shire Council, Bega Cheese, Bega Chamber of Commerce, and the University of Wollongong. 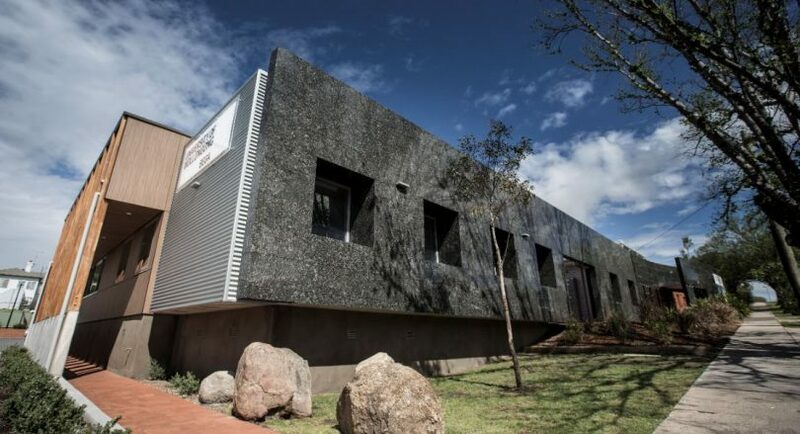 Opening in a yet to be announced purpose-built space in Bega in March 2019, the Bega Valley Innovation Hub is powered by the hugely successful iAccelerate in Wollongong. 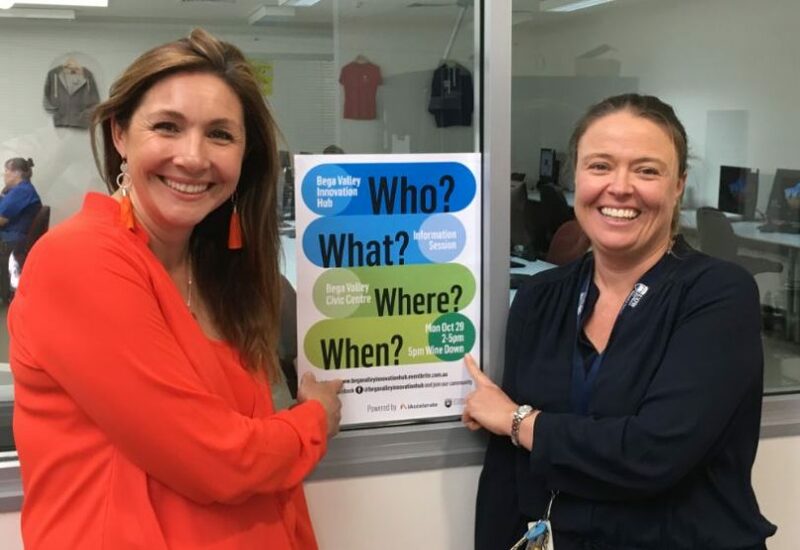 During a focused 14 week program, around a dozen new and existing businesses will be mentored towards creating a scalable business with the overarching objective of creating new jobs in the Bega Valley. “iAccelerate is Australia’s most active business accelerator on the basis of the number of companies that have come through the program,” says Samantha Avitaia, Manager, University of Wollongong, Bega Campus. Mia Maze and Sam Avitara from the Bega Valley Innovation Hub. Photo: Ian Campbell. 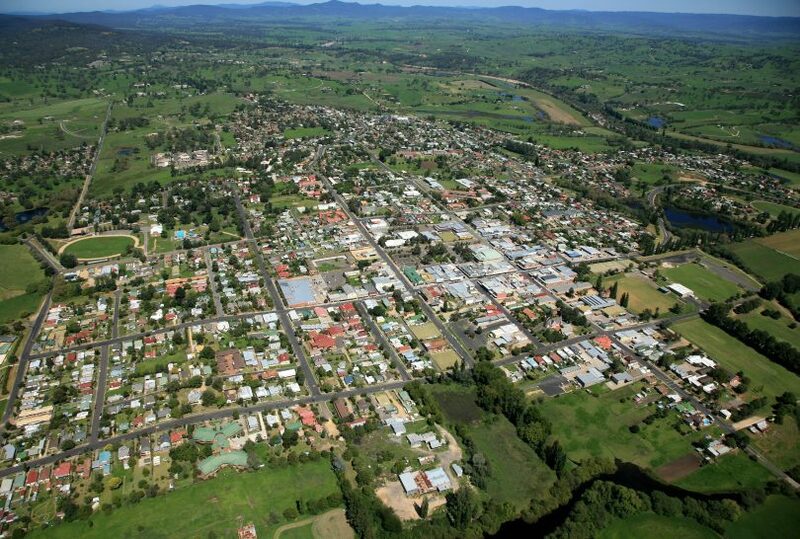 iAccelerate CEO Omar Khalifa believes the time is right for the Bega Valley community and economy which has traditionally revolved around agriculture, forestry, health services, and tourism. “We chose to work with Bega, the first small regional community we have worked with because it’s had a very clear proposition for its own hub for some time,” he says. “The already active local innovation scene has been wanting to develop more local capabilities to drive local entrepreneurship and business creation. “We believe that by fostering more entrepreneurship in centres like Bega we can help build on inherent strengths and build more economic diversity to buffer regional areas from unpredictable shocks,” Mr Khalifa says. Mr Khalifa says iAccelerate will deliver scale and reach that a small regional community like the Bega Valley would struggle to develop within the same time frame. “We have created networks across the globe that will enable startups in the Bega Valley Innovation Hub to reach markets, collaborators, and investors from far beyond our shores. “From anywhere to everywhere’ is the guiding principle for our regional program,” he says. Newly appointed Manager of the Bega Valley Innovation Hub, Mia Maze says she is very proud to take the initiative forward. “What an amazing thing to be a part of – creating jobs in the region,” Ms Maze says. “It really doesn’t matter where you are from or what your background has been, everyone can create a great business. Having experienced the iAccelerate program at UoW in Wollongong, Ms Maze says the Bega Valley is in for something very special. “Local businesses will have access to the most amazing program and mentors – whatever they need to get their business going,” she says. “For starters, I’d love interested people to connect with us and come and learn some more, applications will open next February. “People and businesses from all sectors are welcome – health services, tech, agriculture, tourism, food, whatever you do. “Don’t feel limited, come along on October 29 and find out more,” Ms Maze says. The launch will highlight some of the ideas and businesses that have been through the Wollongong iAccelerate program and point to the application process. Bega UoW Manager Sam Avitaia grew up in Bega and beams with pride talking about the possibilities and potential the Innovation Hub brings to her community. “We all know how beautiful this place is to live, people are now seeing you can have a business here that services Australia and the rest of the world,” Ms Avitaia says. The Bega Valley Innovation Hub Community Information Session is on Monday, October 29 at the Bega Valley Commemorative Civic Centre. The session will run from 2 pm to 5 pm with afternoon tea at 3:30 pm. You are then invited to stay and “Wine Down” from 5 pm to 7:30 pm. Live music and canapes will be provided with drinks available from the Civic Centre bar. Tickets are FREE but you are asked to register via Eventbrite. To stay up to date with the evolution of the Bega Valley Innovation Hub subscribe to the hub newsletter.